Who was Arthur Mitchell and how did he get the chutzpah to start a (mostly) black ballet company? 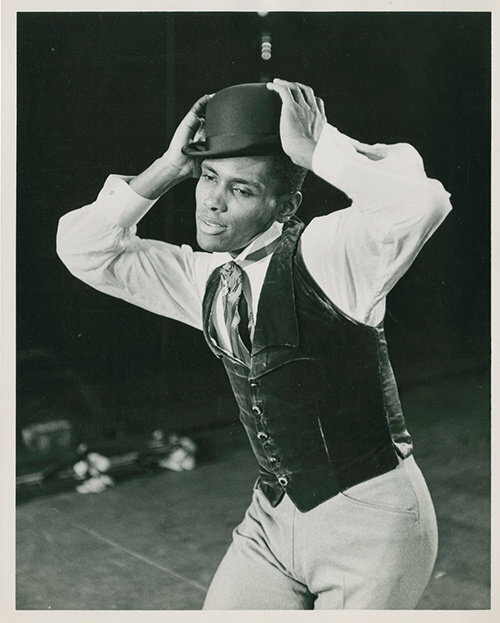 Now we have a multi-faceted answer in an exhibit at Columbia University titled “Arthur Mitchell: Harlem’s Ballet Trailblazer.” It’s curated by 2016 Dance Magazine Awardee Lynn Garafola, who is considered the foremost American dance historian. Mitchell grew up in Harlem and became the first black principal at New York City Ballet. He danced beautifully, no matter what genre he was doing. He dazzled audiences with his performances in Balanchine ballets like Agon, The Four Temperaments, Midsummer Night’s Dream, Bugaku and many other ballets. Then, inspired by Martin Luther King Jr., he used his own glorious dancing to do something for the civil rights movement. 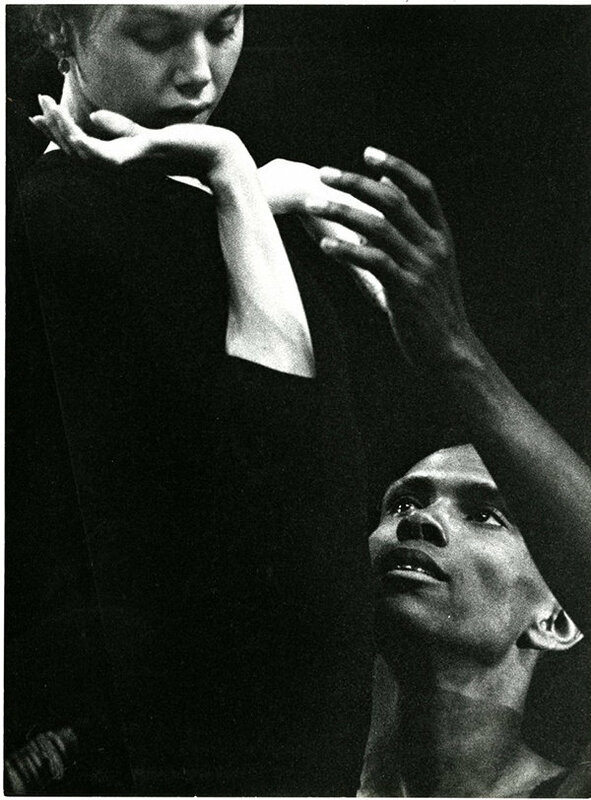 He started DTH with the help of Karel Shook, the ballet teacher he studied with at Katherine Dunham’s school. The company traveled all over the world, meeting with a warm reception everywhere. Allegra Kent and Mitchell in Balanchine’s Agon. PC Fritz PeyerThis exhibit contains photos, videos, posters and a costume from Mitchell’s vast archives. When you see the photos of Mitchell as a young man, his magnetism jumps off the wall. His beauty, charisma, gorgeous classical dancing—and his bold idea—attracted many talented, hopeful dancers. • After his graduation performance, he was offered scholarships at both School of American Ballet and Bennington College, known for its modern dance department. I think you know which path he chose. • Before joining NYCB, he performed with choreographers Donald McKayle, Sophie Maslow, Dunham protégé Walter Nicks and—quite a surprise—David Vaughan.